"I can add to the list of outstanding showmanship of Australian Jazz Heroes, Adam Hall and the Velvet Playboys" Australian Stage. International music sensations Adam Hall and the Velvet Playboys come back to FRINGE WORLD with an amazing new show. Vintage Modern features vintage reinventions of modern songs. 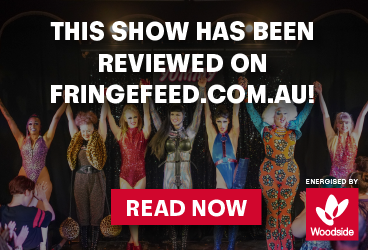 A global premiere live at FRINGE WORLD 2019. 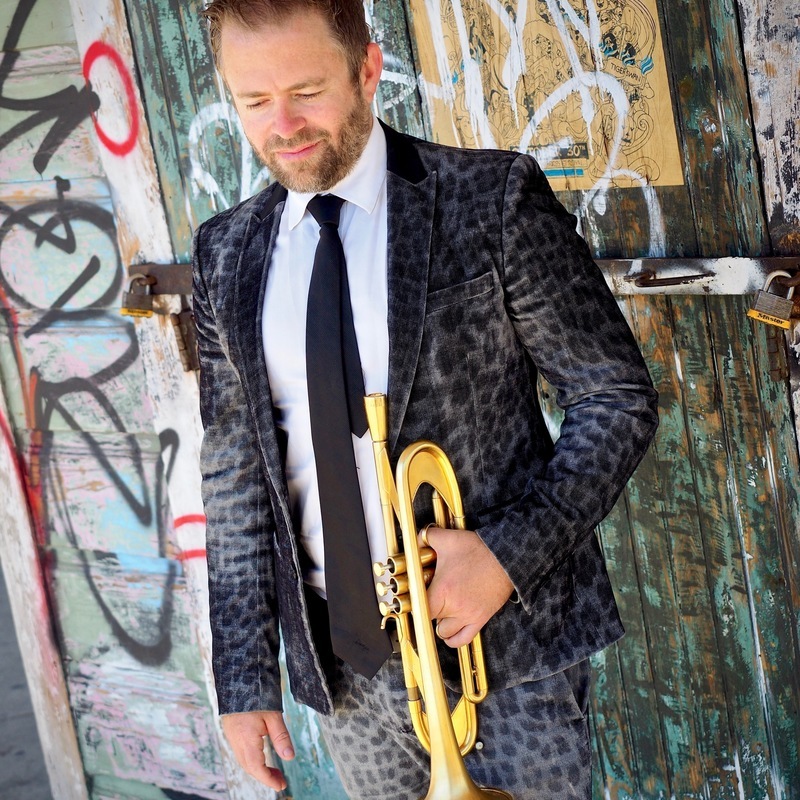 Adam Hall and the Playboys will present a full band with full horn section and many vocalists live on stage. Imagine hearing Prince in a New Orleans style, Elton John in a vintage RnB style, Bruno Mars in a Louis Prima Vegas Style or MC Hammer as a Swing Era Classic and many more. The amazing repertoire such as "Marry You", "Seven Nation Army", "F*ck You", "U Can't Touch This" and other classic hits will have you dancing in the aisles. In 2005 he formed a classic Rhythm & Blues band, ‘Adam Hall & The Velvet Playboys’. They have become an institution of Perth’s music scene and fast becoming veterans of the international music scene touring Asia, Europe and USA at the world’s most renown festivals and clubs.